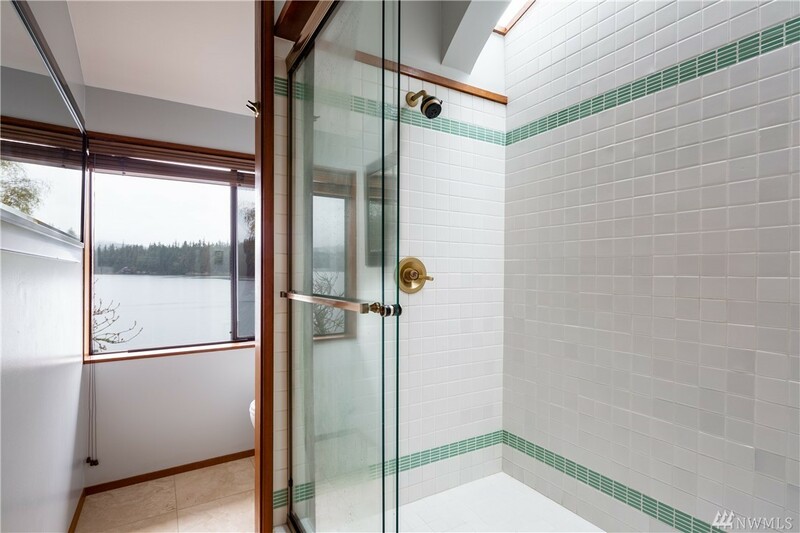 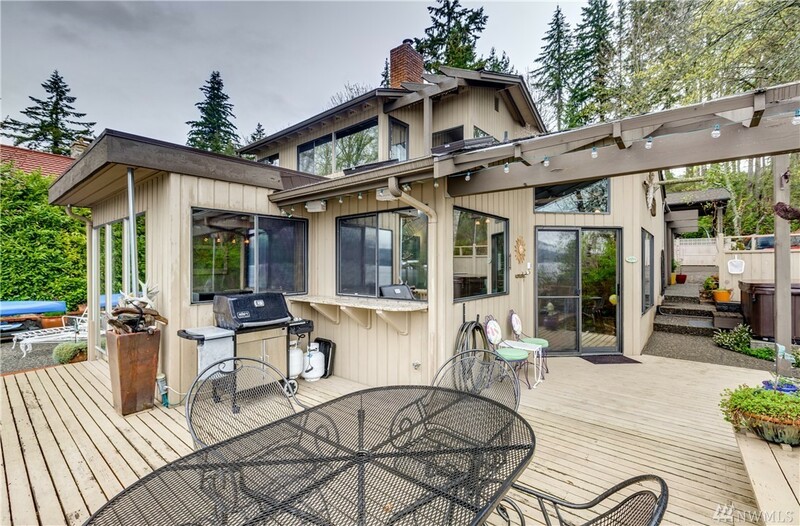 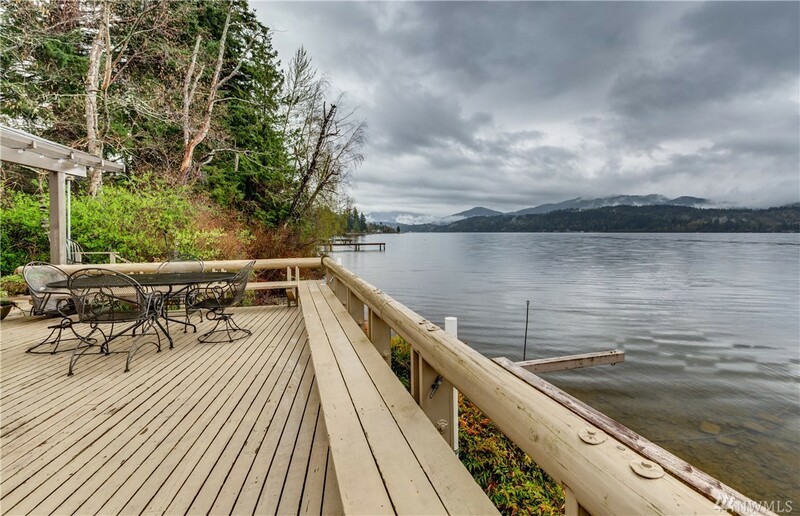 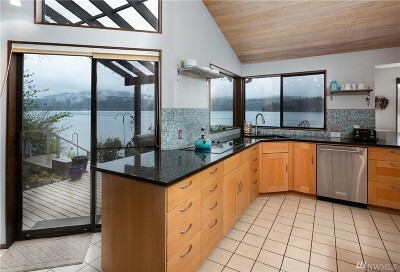 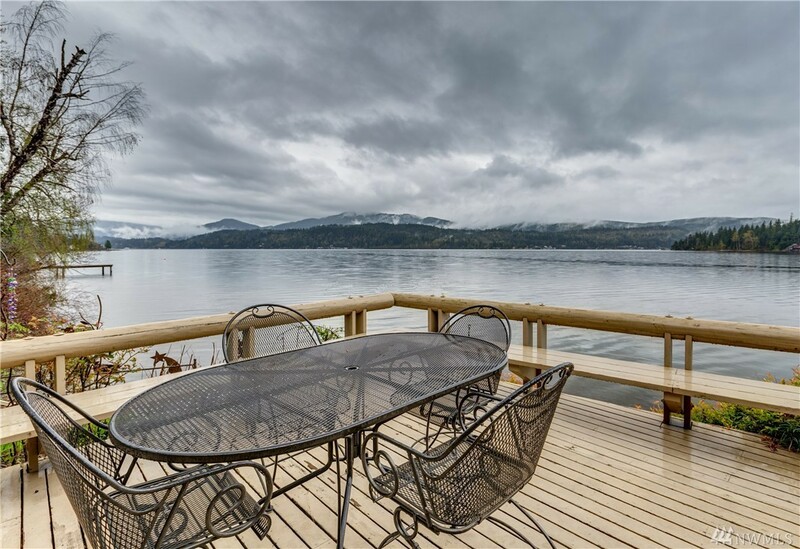 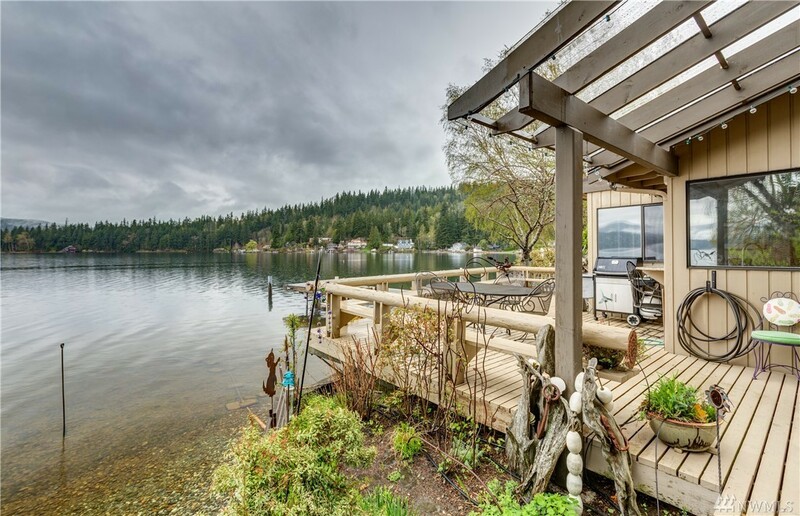 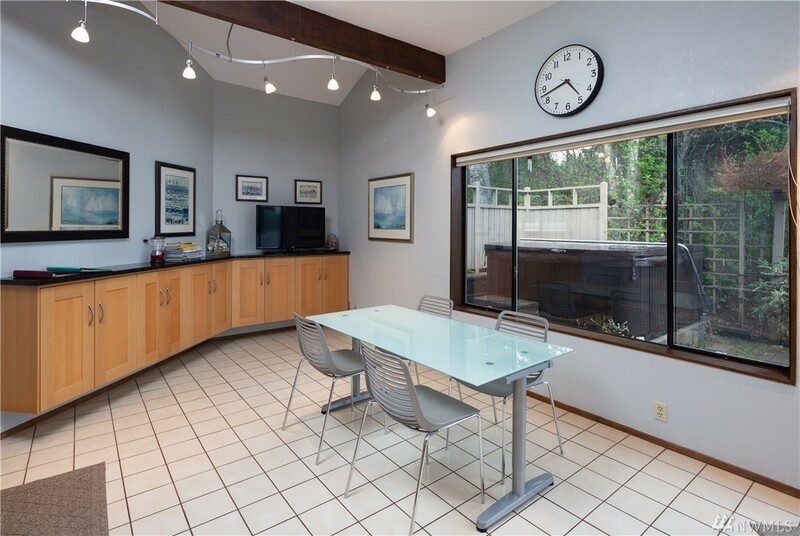 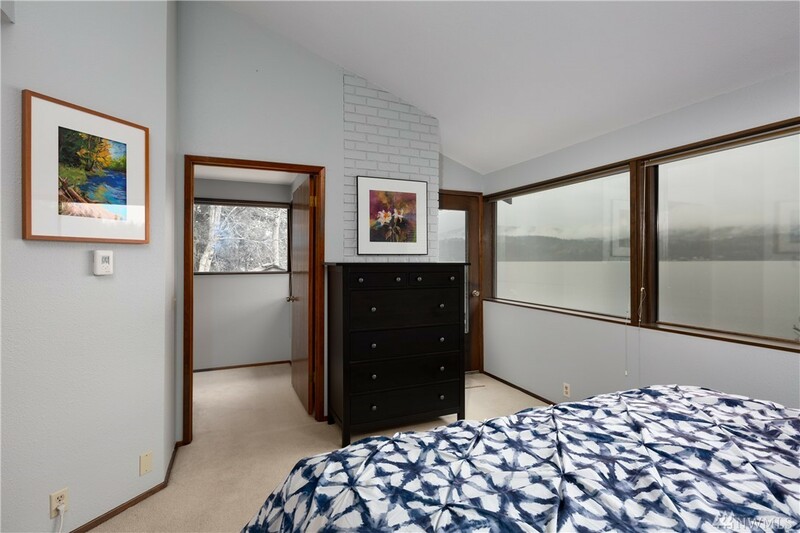 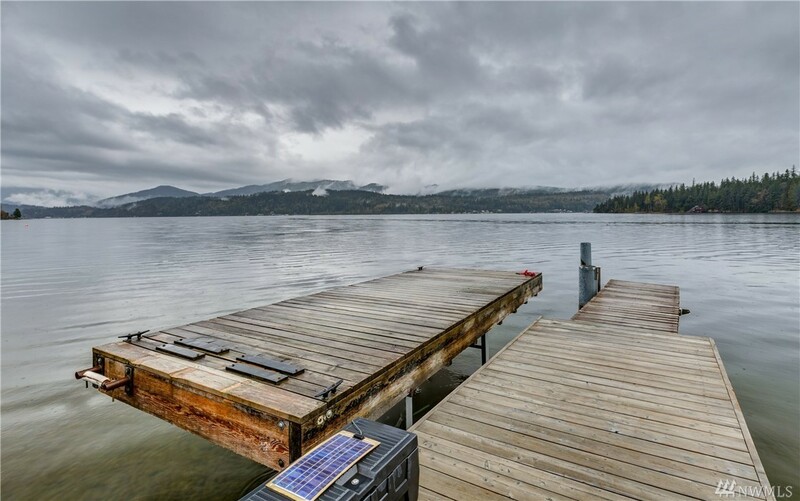 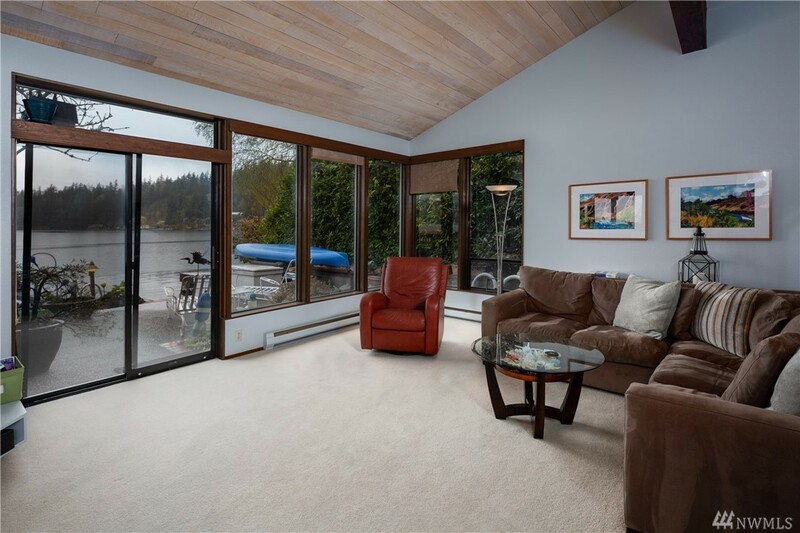 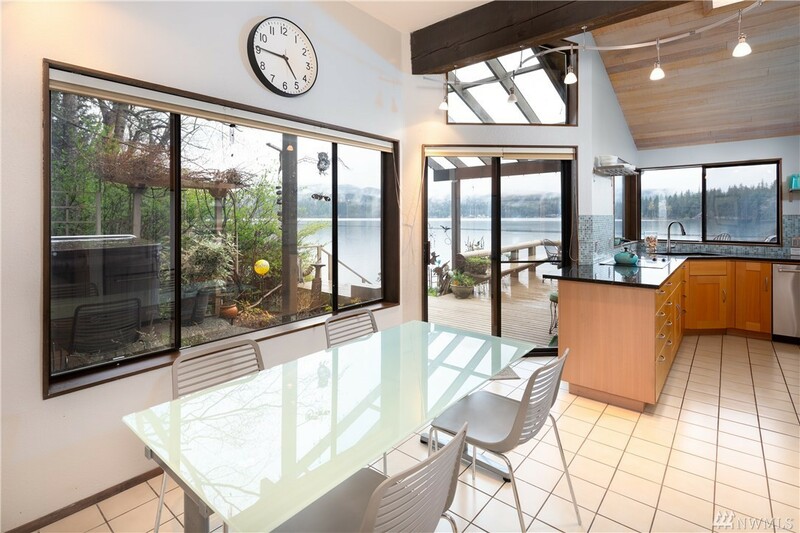 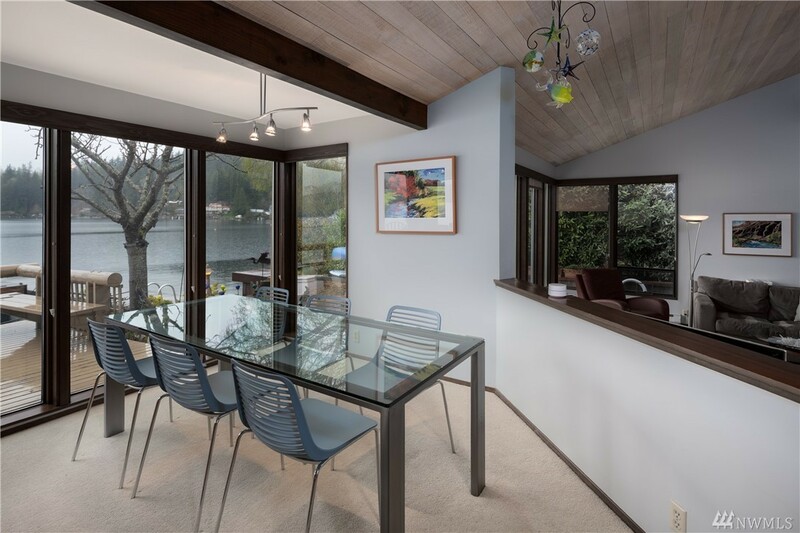 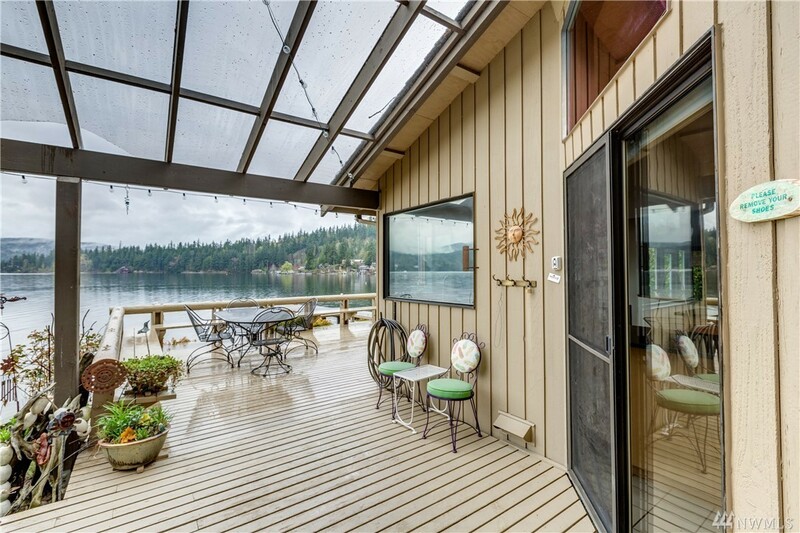 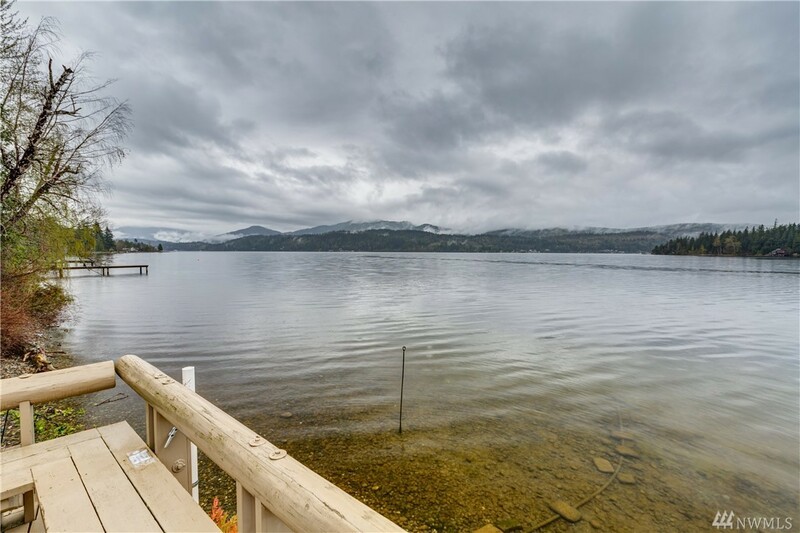 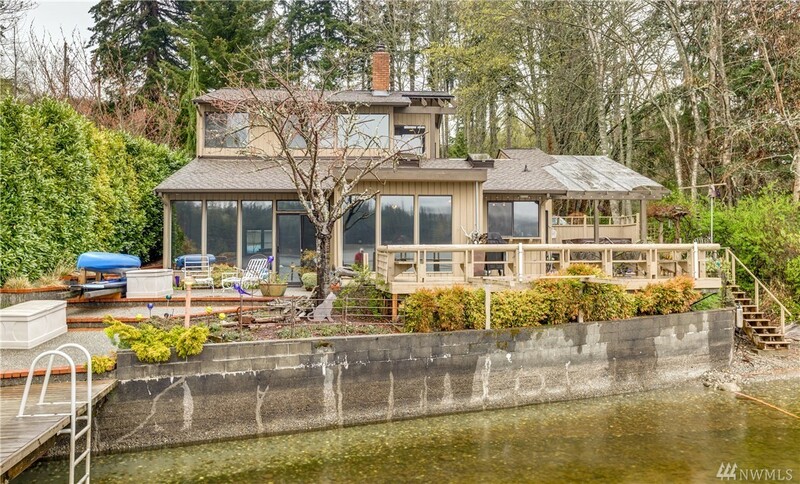 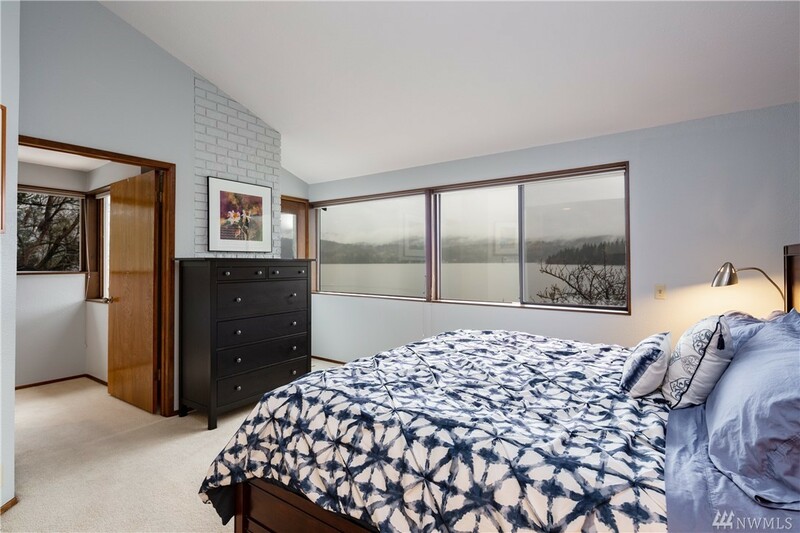 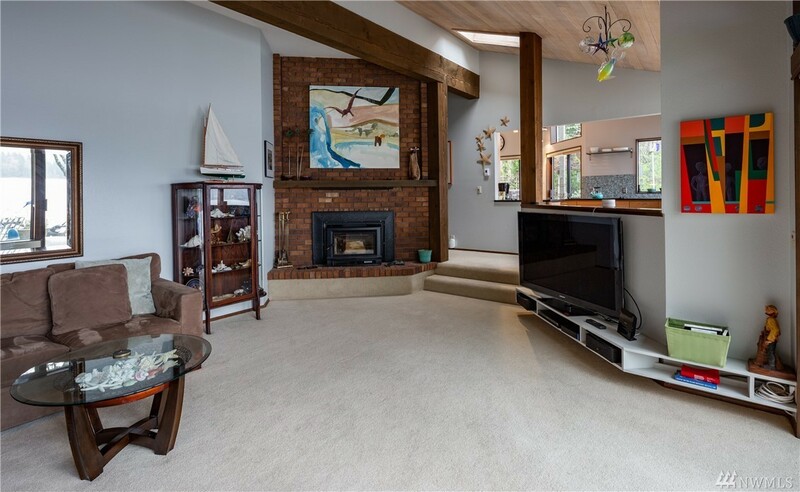 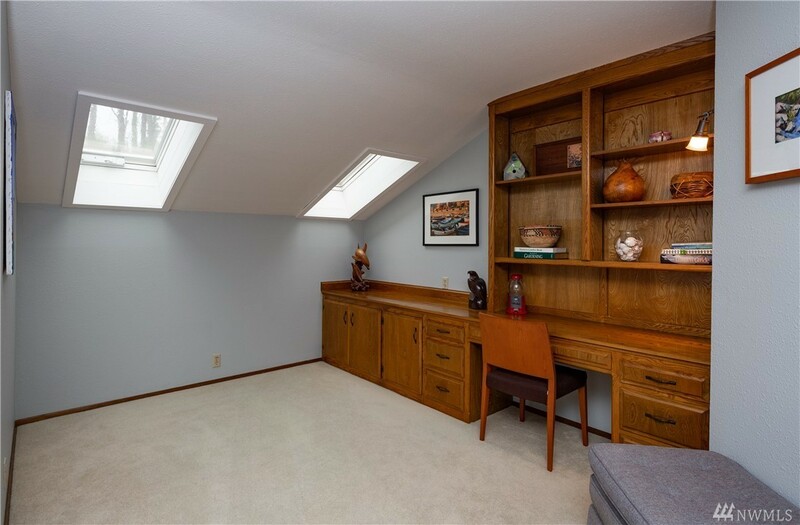 2,300 sq ft; lot: 15002 sq ft - MLS# 1437439 Courtesy of Lakeway Realty, Inc.
Lake Whatcom Waterfront Dream! 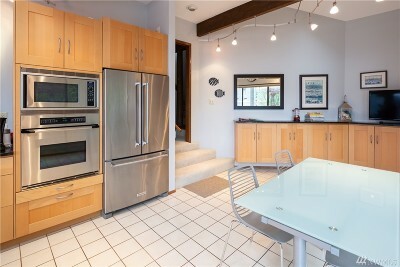 All day sun and 180 degree views... one of the nicest locations on the famed North Shore. 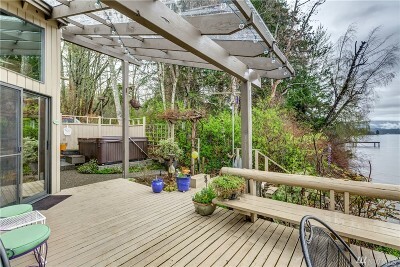 Situated off the road on a private lane, screened by trees for exceptional privacy. 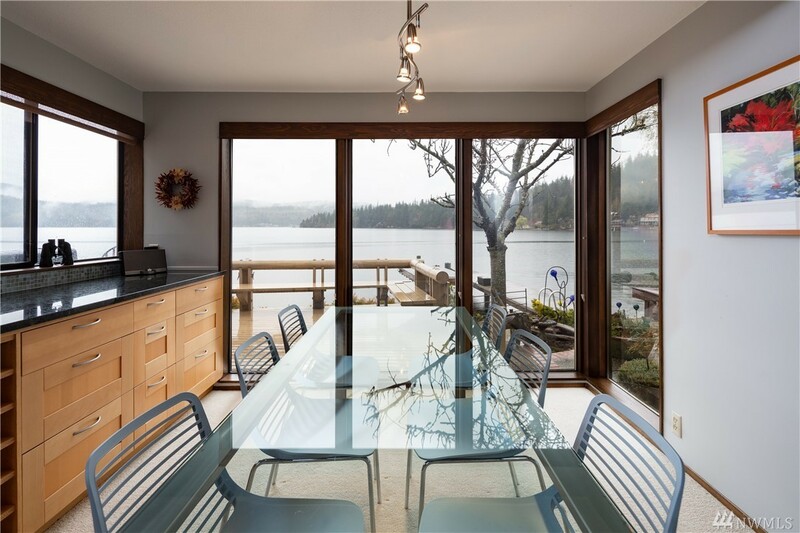 Stunning remodel has reinvigorated this architecturally sophisticated floor plan. 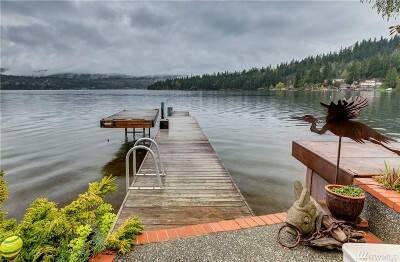 Private dock with a float. 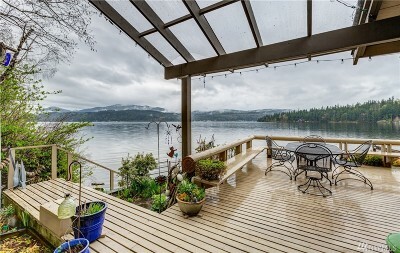 Large entertaining deck at the water's edge. 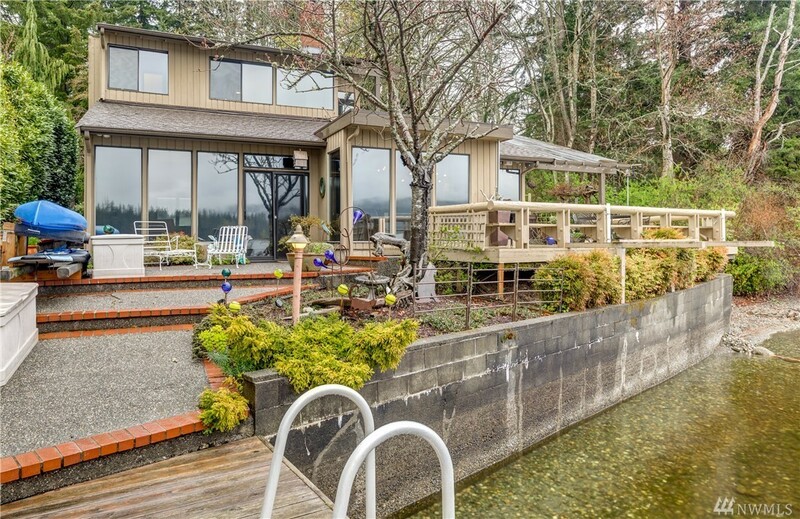 Tucked away hot tub with knockout views. 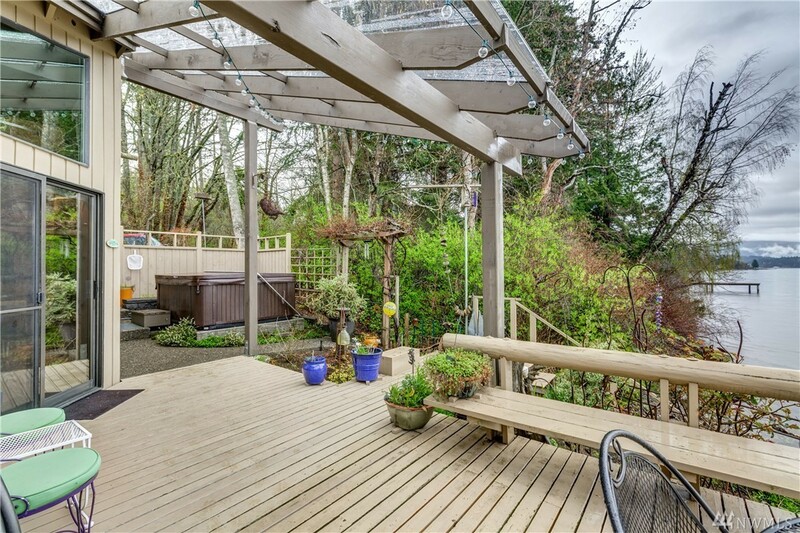 Low maintenance lot allows for little work and maximum play. 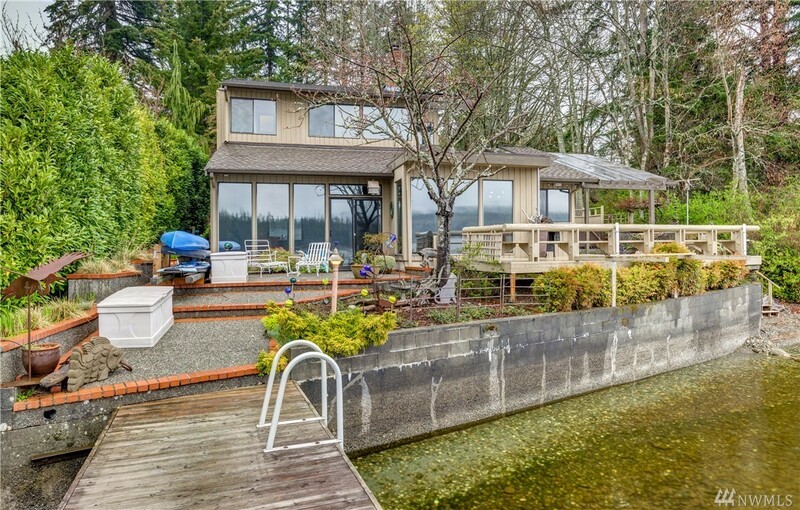 Detached shop w/ boat & RV storage.